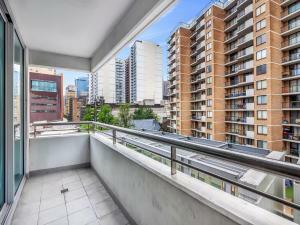 Huge Apartment Heart of Sydney CBD, Darling Harbour offers accommodations in Sydney. The kitchen is fitted with an oven and a refrigerator. A TV is featured. 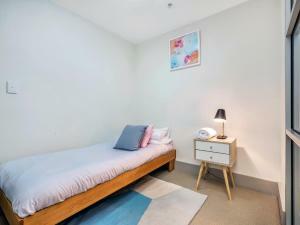 Other facilities at Huge Apartment Heart of Sydney CBD, Darling Harbour include a fitness center. Darling Harbour Sydney is 1,650 feet from Huge Apartment Heart of Sydney CBD, Darling Harbour, and Capitol Theatre is 1,650 feet from the property. 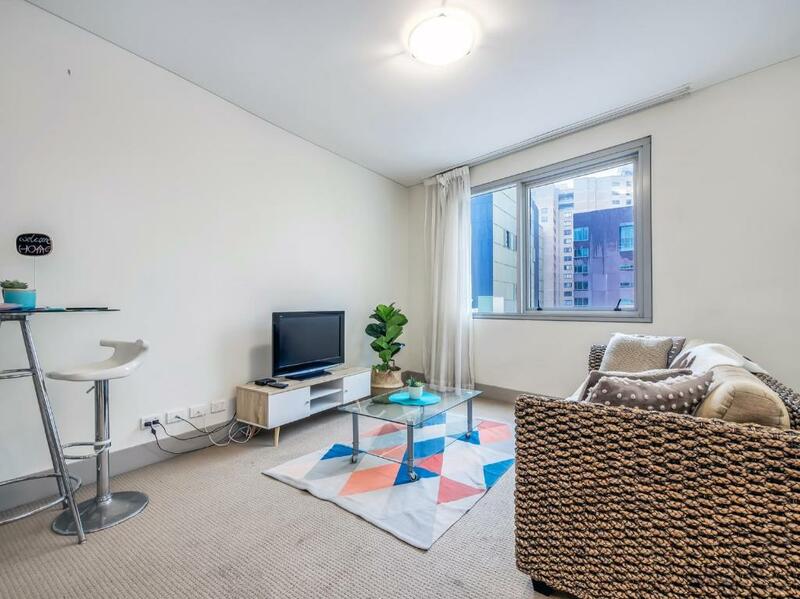 The nearest airport is Kingsford Smith Airport, 4.3 miles from Huge Apartment Heart of Sydney CBD, Darling Harbour. 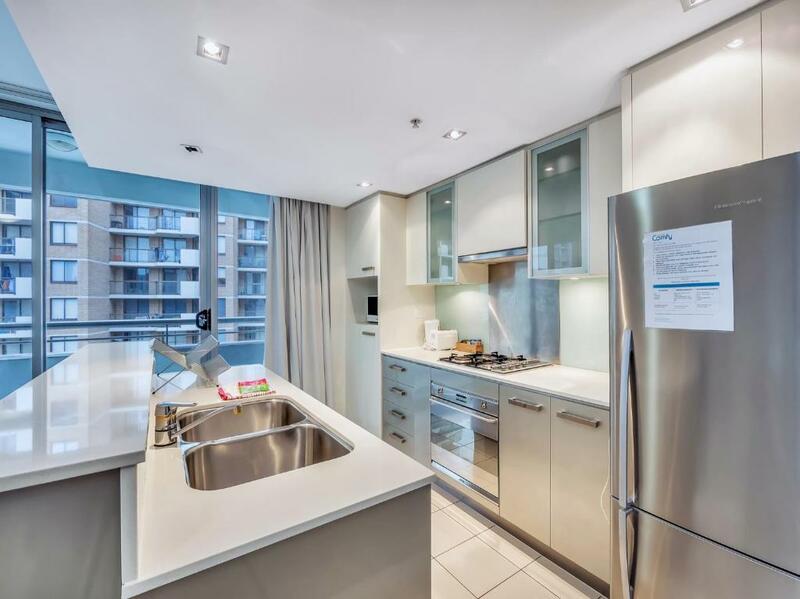 When would you like to stay at Huge Apartment Heart of Sydney CBD, Darling Harbour? 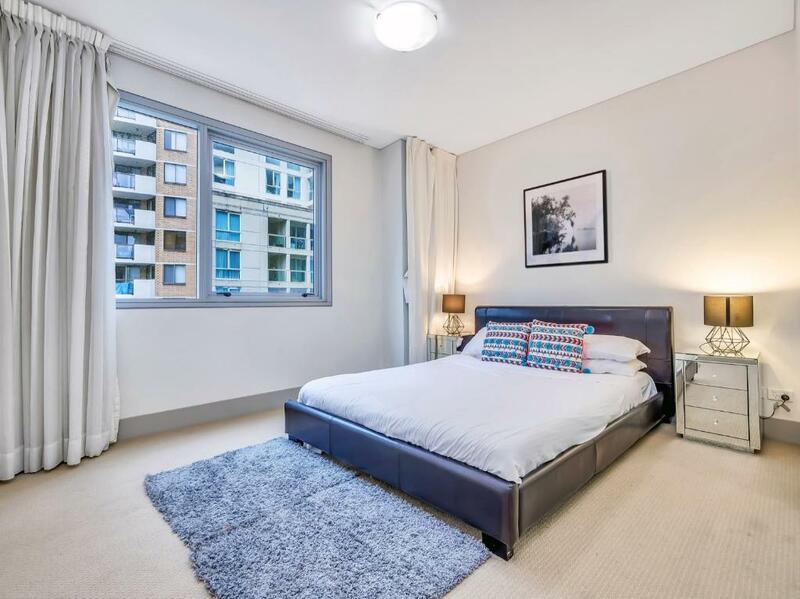 Relax after a busy day in the heart of the City at our fantastic, spacious apartment! 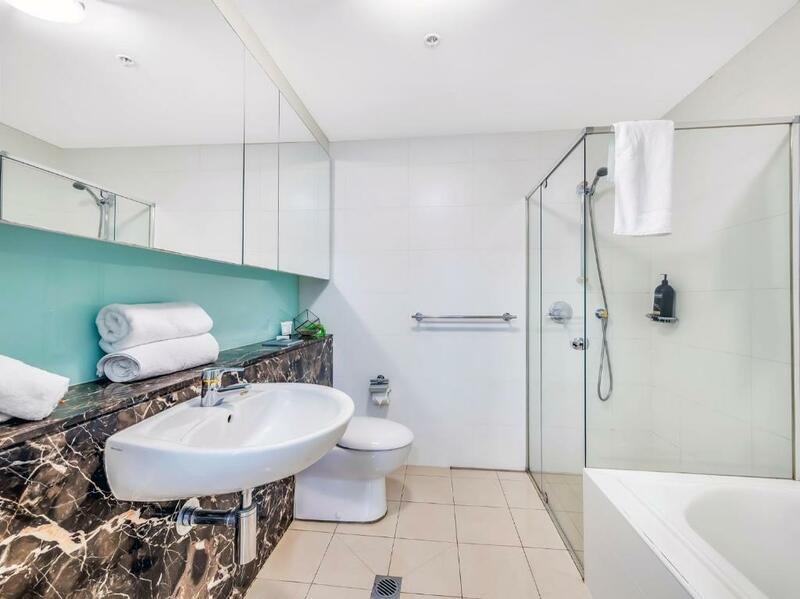 As close as you'll get to an upmarket hotel and triple the value as we have a huge amount of space and you'll have access to a pool, gym and sauna! Perfect for business people, travellers from all over the world, families and big groups - you are within walking distance to all of Sydney's highlights: Darling Harbour - Town Hall - Chinatown - Pitt st Mall - Circular Quay; the list goes on and on! House Rules Huge Apartment Heart of Sydney CBD, Darling Harbour takes special requests – add in the next step! Huge Apartment Heart of Sydney CBD, Darling Harbour accepts these cards and reserves the right to temporarily hold an amount prior to arrival. We need at least 5 reviews before we can calculate a review score. 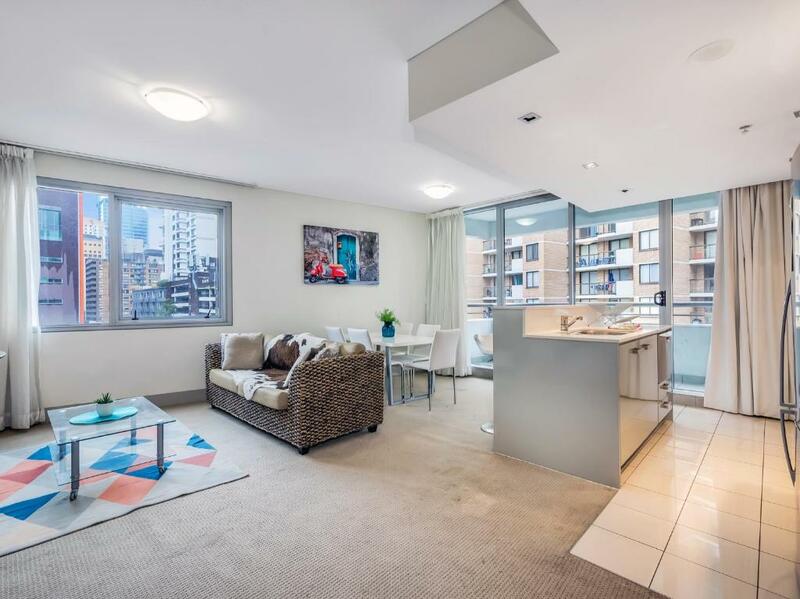 If you book and review your stay, you can help Huge Apartment Heart of Sydney CBD, Darling Harbour meet this goal. Difficult to do admin with host. 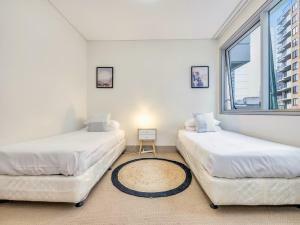 The cleanliness and comfort of the place. The facilities i.e. gym and swimming pool.